I am a die-hard fan of Lloyd, and I love him as the show's protagonist. With that said, I feel sorry for Kai, the beloved Ninja of Fire, whose time in the spotlight was limited to just the two 2011 pilot episodes. Even when he's been put on the box since then, he's been overshadowed by other characters -- Lloyd in Tournament of Elements and Nya in Hands of Time. 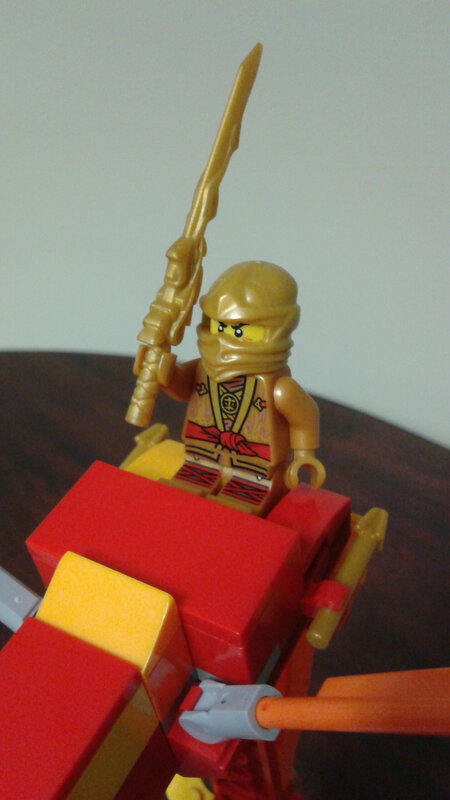 Then, in 2017, a Bricktober minifigure pack was released featuring a Golden Kai from Rebooted. When this contest was announced, I realized that now was the time to give Kai his due. 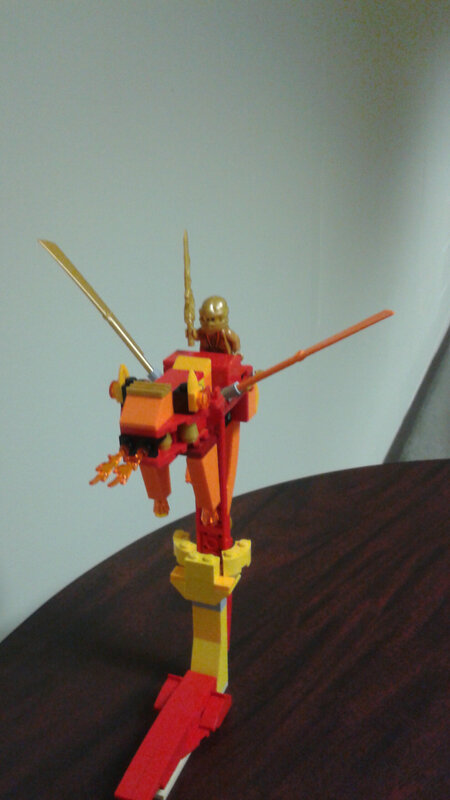 In the spirit of realism, Kai doesn't actually get his own golden fire dragon. This is actually, just a toy dragon that Kai can hold while he imagines what it would be like to be the protagonist. It's okay, Kai. We still love you. 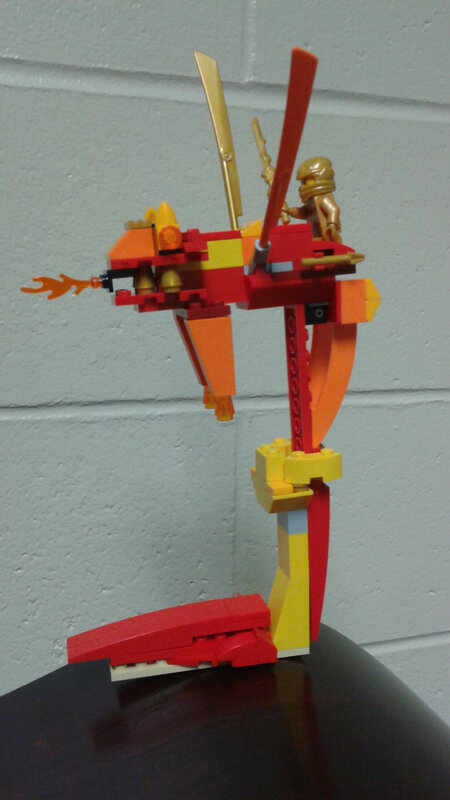 This is actually, just a toy dragon that Kai can hold while he imagines what it would be like to be the protagonist. "oh this is just trash"